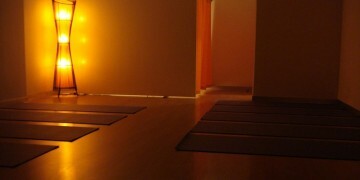 At CPY classes are available all throughout the day. 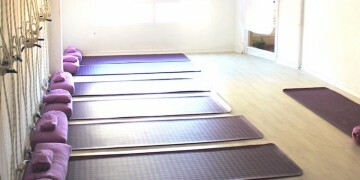 The classes are organized for beginners, intermediate and advanced. The classes are aimed at the dissemination and dignity of Yoga as an art, in both its technical and philosophical aspects. 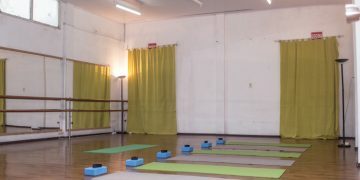 They are intended for all students who would like to receive more personalized teaching assistance, and who specifically aim to improve their practical, technical, and theoretical Yoga knowledge. 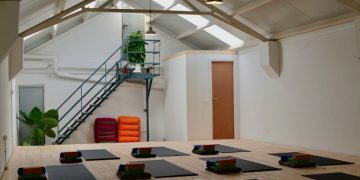 The classes are designed for all students who would like more personalized teaching assistance, and who specifically aim to improve their practical, technical, and theoretical Yoga knowledge. 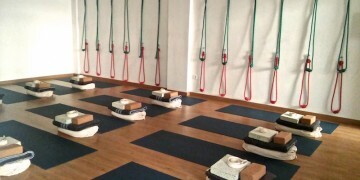 All students start classes in the beginner classes. They subsequently move to the intermediates and finally to the advanced classes. 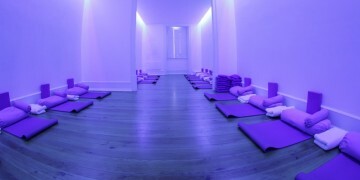 The division of classes in these three levels allows students to learn the various Yoga techniques in a progressive way that is suitably in tune with each individual’s psycho-physical rhythm.